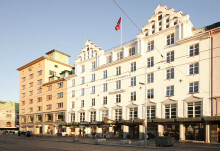 Scandic Hotels continues to expand in the Norwegian hotel market by acquiring hotel operations in Bergen from owner Bergen Hotel Gruppen AS. Scandic will take over three hotels: Scandic Neptun, Scandic Bergen City and Scandic Strand with a total of 630 hotel rooms and some 40 conference rooms. 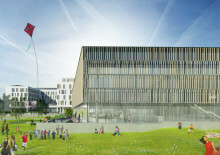 The largest hotel company in the Nordics signs a major new hotel in the centre of Stavanger, Norway. 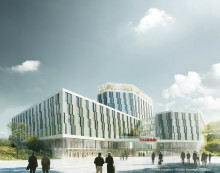 With 350 rooms and vast conference facilities, Scandic is positioning itself for the competition in the oil city.